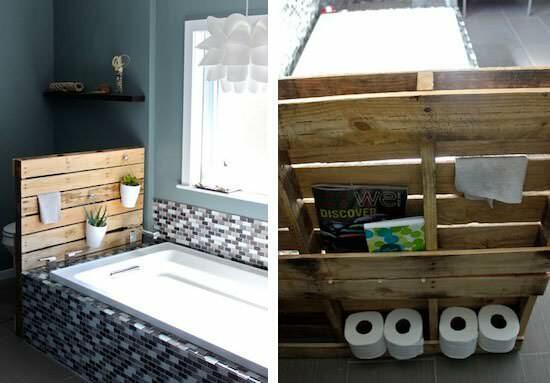 Pallets are so versatile that they can be used both indoors and outdoors and even in your bathroom. Check out these DIY pallet projects for the bathroom! While it’s not yet time to do gardening or your next garden pallet project (planter, potting bench, etc. 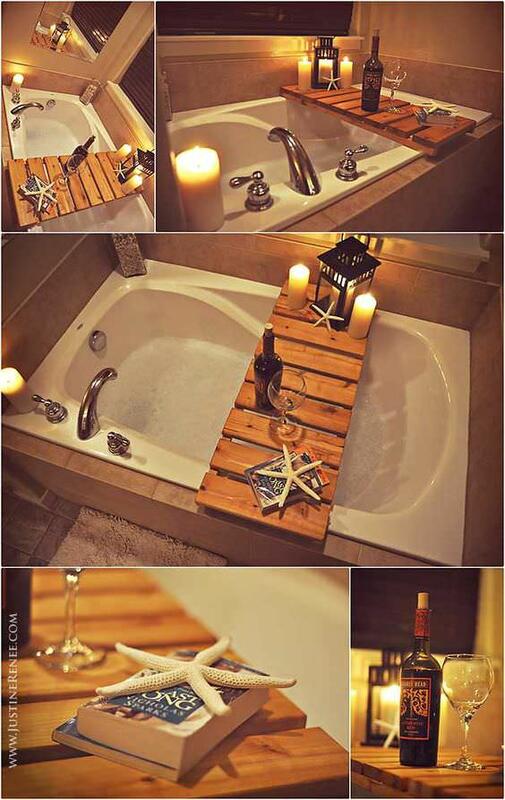 ), here are some of the best DIY pallet projects for the bathroom you can follow easily. Pallets are so versatile that they can be used anywhere. Check out this Balthroom shelf from pallets to create storage in your bathroom. This bathtub pallet shelf is a great DIY idea on 1001pallets to follow. This mirrored medicine cabinet from repurposed pallets is a unique DIY idea to implement.